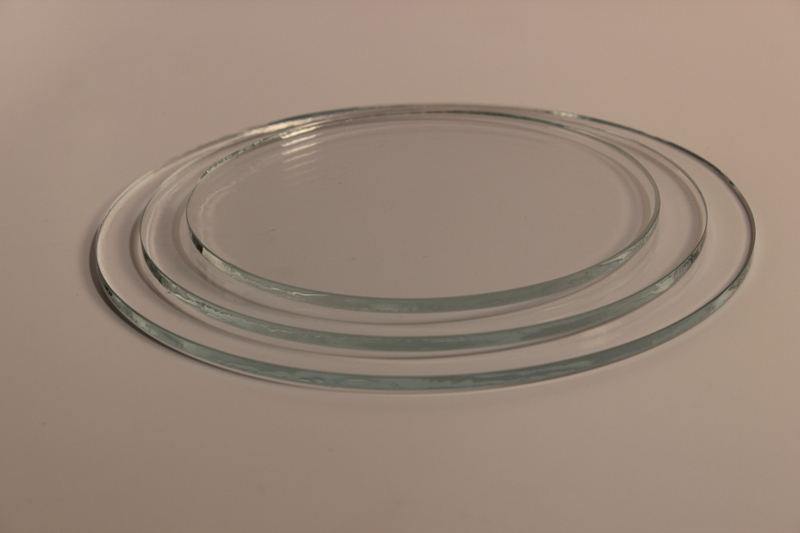 Low Iron Glass - Starphire - is an ultra clear glass substitute for our float glass products. 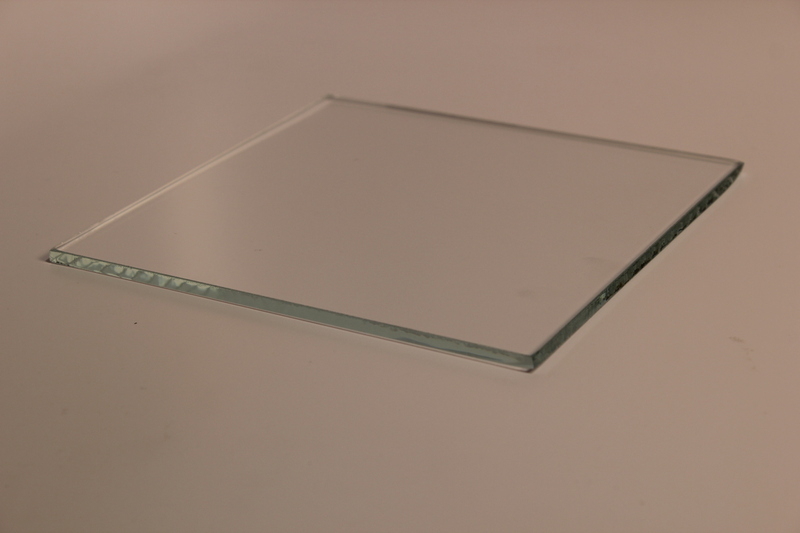 The Low Iron Glass is truly clear when comparing it to other common clear glass that have a "green" tinge to the edges due to iron particles. 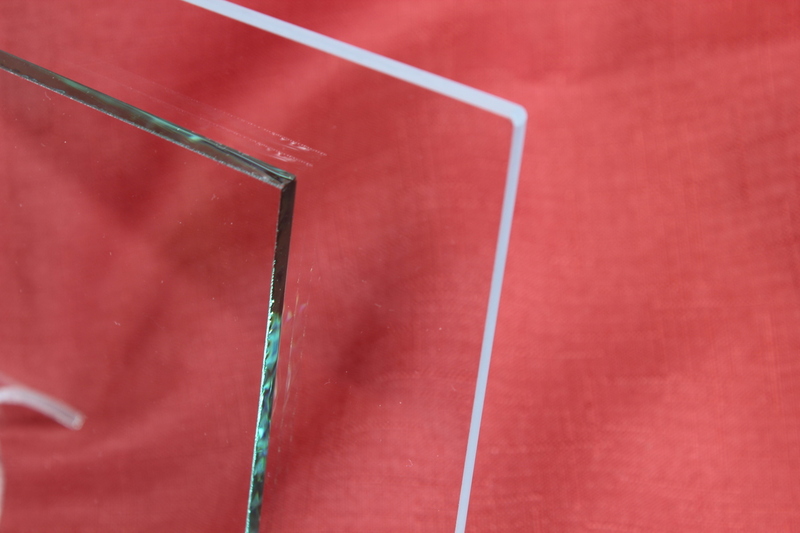 Low iron glass is favored when designing with vibrant color to really allow colors to stand out through the glass. 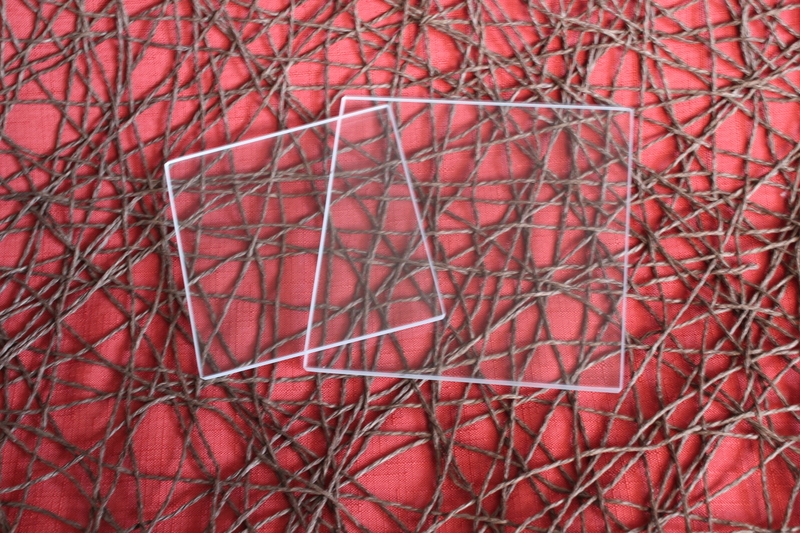 We have square, round, and rectangle pre-cut low iron flat glass. 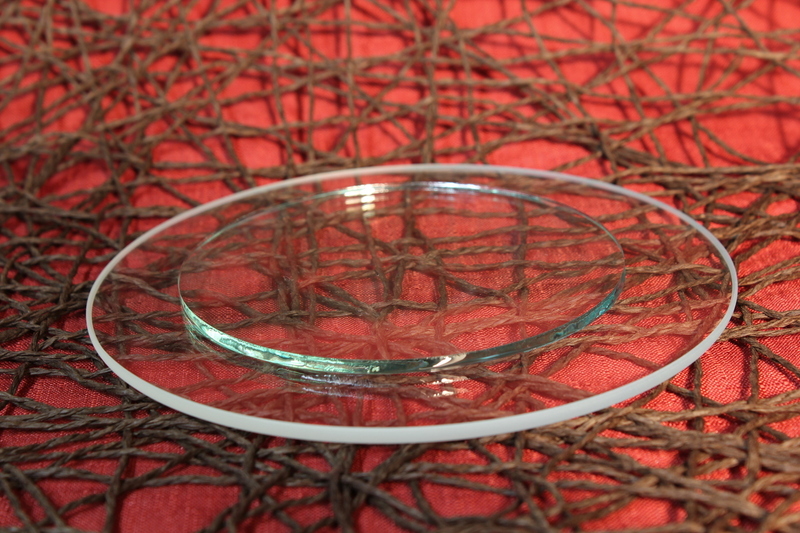 This ultra clear color makes it perfect for aquariums, windows, tables, or anything that you want to have the best accurate look to it. 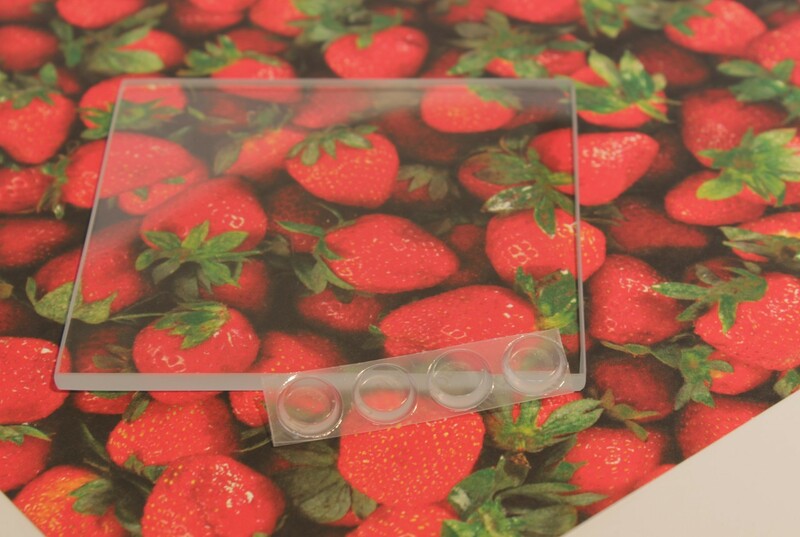 This product can be used anywhere float or other glass is involved and is produced in the same manner. The difference is in the clarity! 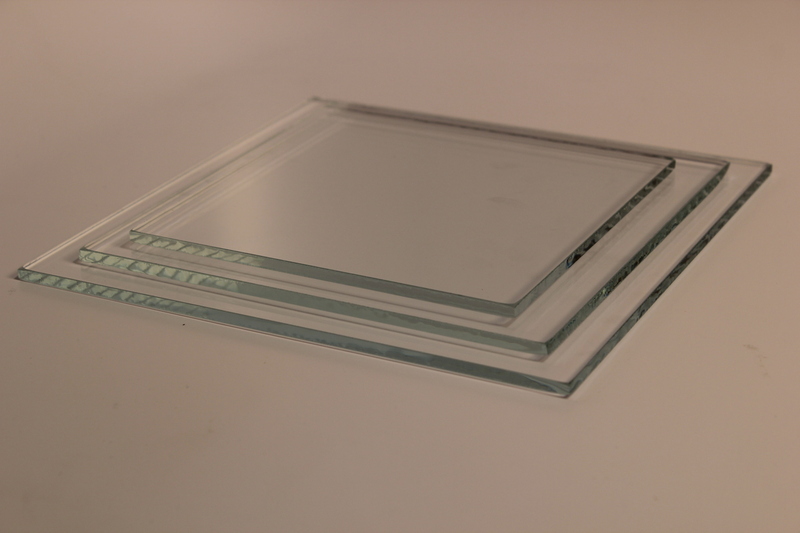 We are offering two different types of edges for our low iron glass, a regular swiped edge and a diamond grounded (DG) edge. Our regular swiped edge takes off just enough to where the edges are not sharp. 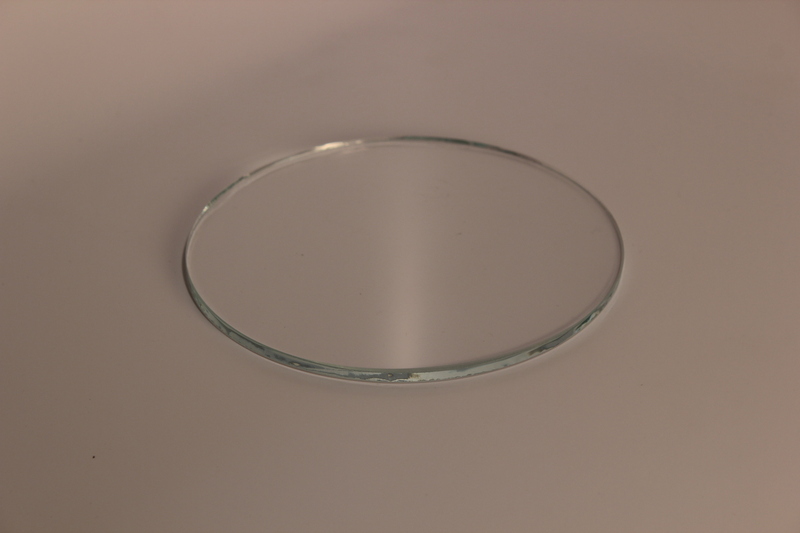 Our diamond ground edge is the softer looking pencil edge you will ever see on glass.